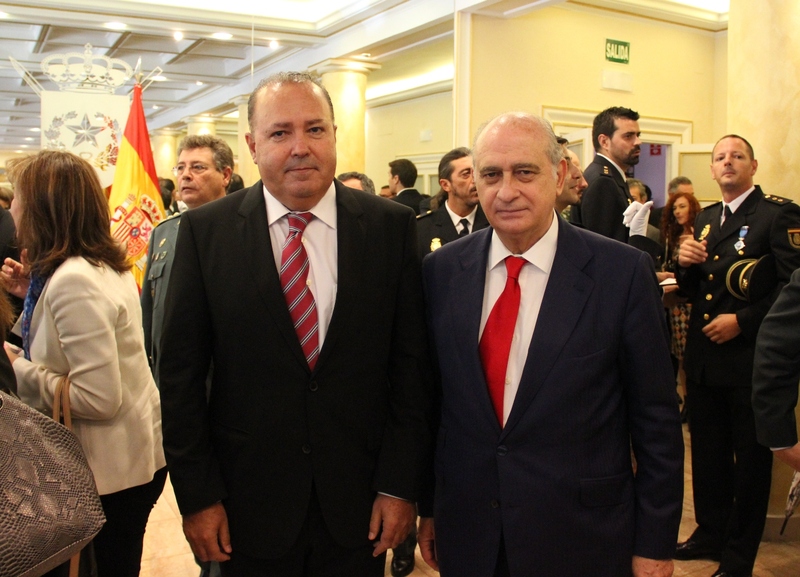 The Chairman of Diagrama Foundation (UK) and Fundación Diagrama (Spain), Francisco Legaz, received this honour on its behalf from the Minister Jorge Fernández Díaz as an acknowledgement of the “important servicies” provided by the Foundation in the penitentiary field for over 23 years. Diagrama was acknowledge with the Silver Medal for its 23 years of work in this field, assisting convicts and exconvicts on their social, educational, health and employment needs. Since its constitution in 1991, Among the fields Diagrama Spain works on there is the assistance to convicts and exconvicts. In this field, the proffesionals of the Foundation have helped, during these 23 years, nearly 8,000 convicts and exconvicts and the families of about 5,000 of them, in collaboration with the General Secretary of Penitentiary Institutions of Spain. Remarkable are in this field the agreements established with this General Secretary for the execution of non-deprivating of liberty sentences, especially those of Work for the Community’s Benefit and the Intervention Programmes for Gender Violence Aggressors, coordinated by the local Athorities in each province. Likewise, Fundación Diagrama intervenes with drug addicts and ex-drug addicts from the penitentiary field through different programmes of prevention, rehabilitation and family, social and professional insertion. The Foundation is also a part of the State’s Social Penitentiary Council, takes part in the Social Penitentiary Councils of prisons in numerous provinces and collaborates with the Social Insertion Centres in seven Autonomous Communities. 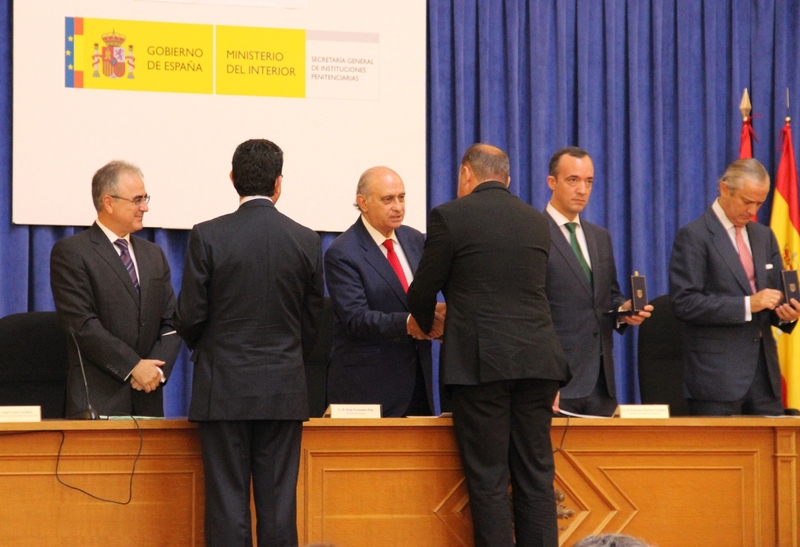 During the event, the Chairman of Diagrama, Francisco Legaz Cervantes, who thanked the Minister of Inner Affairs for this acknowledgment, remarked the “important work, professionalism and commitment of the penitentiary Administration, the State’s Security Bodies and all those entities that, as Fundación Diagrama does, work in order to make offender’s deprivation of liberty a way to prevent their recidivism and favour their whole social reinsertion”.